An affiliate of The Grossman Cos. has sold the Citizens Bank branch building in Brookline, MA, to Oak Hill Properties, LLC. The suburban Boston asset traded for $4.1 million, representing a 4 percent cap rate on the current rent. The property is located at 429 Harvard Street, on the western outskirts of Boston, in Brookline’s Coolidge Corner. The quarter-acre site includes a 3,000-square-foot building and 14 parking spaces. The asset is part of the Harvard Street retail corridor, which includes numerous dining options, shops, other banks and retail centers. David Ross, executive vice president & principal in NAI Hunneman’s Investment Sales & Capital Markets Group, represented the buyer. 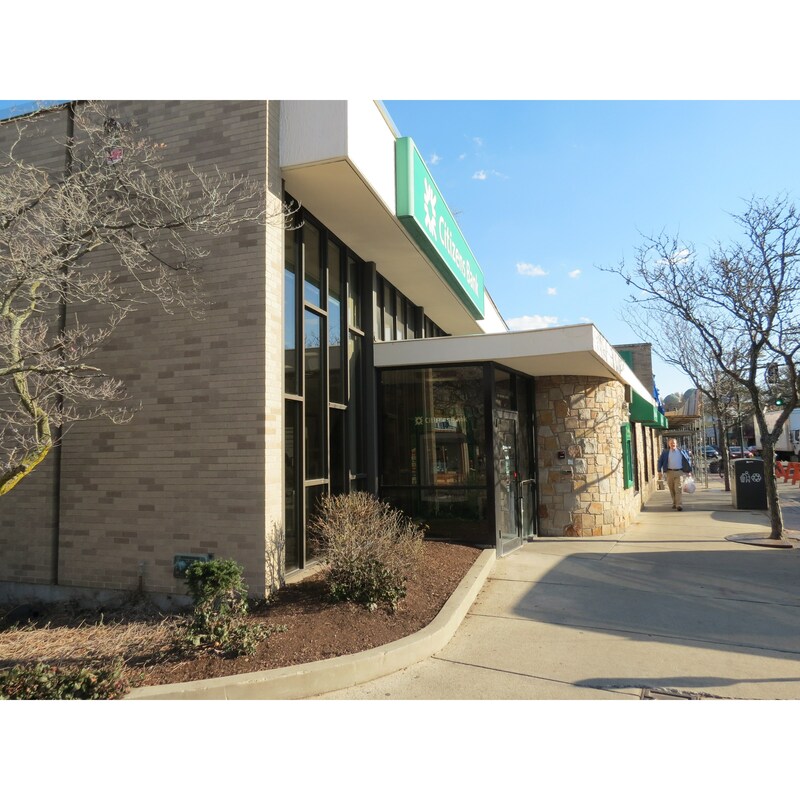 Michael O’Mara, broker at Atlantic Retail Properties, handled the negotiations on behalf of the seller.